The people of Terrace, British Columbia, Canada will be getting a new twice-weekly air service from Calgary, thanks to the Canadian airline WestJet. 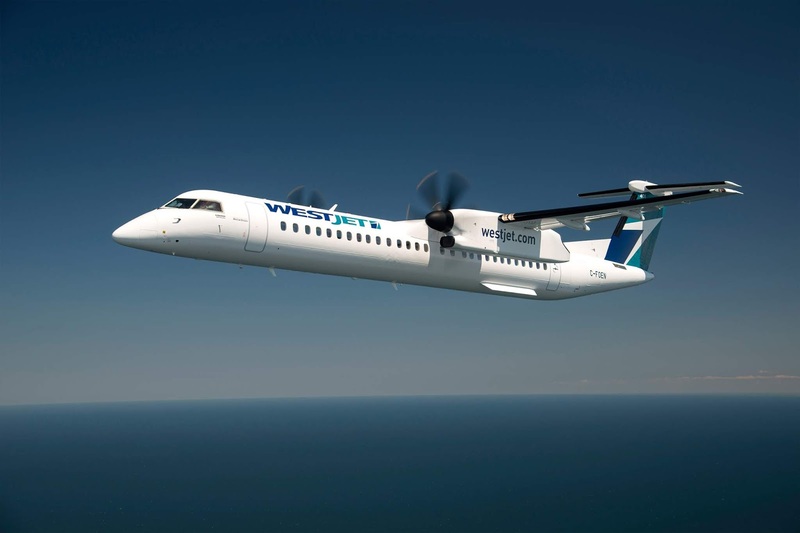 The carrier announced today that it would serve Terrace with the new non-stop flights from 4th September this year that will be operated under the WestJet Encore brand with Bombardier Q400 aircraft. 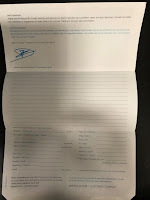 "WestJet is pleased to offer additional city-pair connections to and from Terrace with this new, twice-weekly service to the Skeena Valley," said Brian Znotins, WestJet Vice-President Network Planning, Alliances and Corporate Development. "Given the critical importance of transportation in creating and supporting economic development, this additional service will benefit the economy and the community as a whole." Read on for more about Terrace, BC. "With major development projects underway in Western Canada, the addition of WestJet Encore's Calgary to Terrace route is an important connection as it further supports economic development that will benefit both British Columbians and Albertans," said Bob Sartor President and CEO of The Calgary Airport Authority. "We're excited to see our partner enhance access to the Northern British Columbia area with this new non-stop service." "It's great to see WestJet once again opening up this valuable transportation route to Calgary and we are excited to see this development come so soon after the recent major renovations at our airport," said Carol Leclerc, Terrace Mayor. "This new flight route is a great addition for our region's connectivity," said Phil Germuth, Kitimat Mayor. "As activity in Kitimat and the region continues to grow, we anticipate greater demands on flights in and out of the Northwest Regional Airport. WestJet has identified and seized an opportunity to better serve our communities, as well as developments proposed for the area, by adding this new route." Terrace has undergone a bit of a metamorphosis in recent years, changing from a mainly logging area to a popular tourist destination. It was once known as the cedar pole capital of North America, if not the world. Over 50,000 poles were manufactured in Terrace each year at its height and used for telephone and power poles all across North America and further afield. Now, tourism is a major industry in the region and Terrace, is perhaps the perfect gateway to the best outdoor adventure in the Northwest. From the mountain playgrounds to the raging rivers, get set to easily access four seasons of fun and excitement and adventure. Shopping in Terrace offers a diverse range with some great independent boutiques, shops and studios, as well as, Big Box Stores both downtown and on the fringes of the city, which will cater for the visitor and tourist alike. 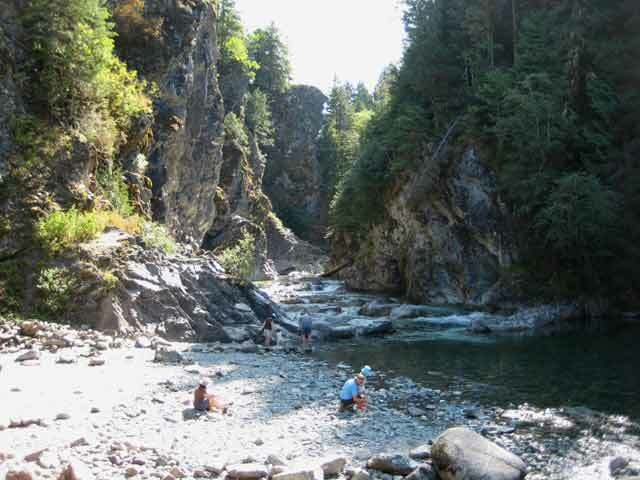 Fishing is also a really popular activity in Terrace and the surrounding areas, with many scenic waterways and five different types of BC salmon and Steelhead finding their way in the Skeena River, so there is plenty of options. The scenic nature of the area is a truly wonderful mix of rivers, creeks, forests, parks, canyons and so much more that you'd be spoilt for choice. 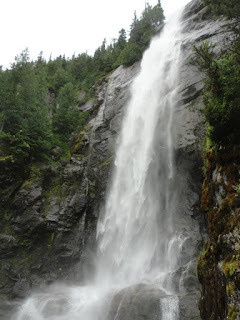 Located west of Terrace is a short hike to a stunning waterfall, Exstew Falls a delightful sight and camping is available along the banks of the river. Also, the wildlife of the area is another attraction for the intrepid tourist and visitor. For you may encounter black bears, grizzly bears, moose, deer, coyotes, wolves, cougars, beavers, mountain goats and more. Bald eagles can be spotted most anywhere but particularly along the rivers and lakes. There are also over 100 unique bird species including Canada Geese, Osprey and the Trumpeter Swan, a provincially blue-listed species, a real chance to spot these wonderful creatures in their natural habitation.